Experience Colorado living at its best with a MAINTENANCE FREE LIFESTYLE, SUPERIOR CUSTOMER SERVICE and PROFESSION MANAGEMENT by AMC, LLC. We strive to provide a tight-knit neighborhood atmosphere, while maintaining the advantages of affordable apartment living! Our outstanding price, quality and service…. Your always at HOME here at MOUNTAIN RIDGE! Mountain Ridge is located minutes away from Memorial Park, Citadel Mall, Fort Carson, Peterson Air Force Base, Pikes Peak Community College, Downtown Shopping District, United States Olympic Training Center, and Broadmoor Towne Center. We invite you to visit our photo gallery and features of our community. Contact us to schedule a personalized tour of our beautiful community today by calling (719) 471-9230 or stop in and prepare to be impressed! Fill out an application online in order to reserve your new home at Mountain Ridge today. 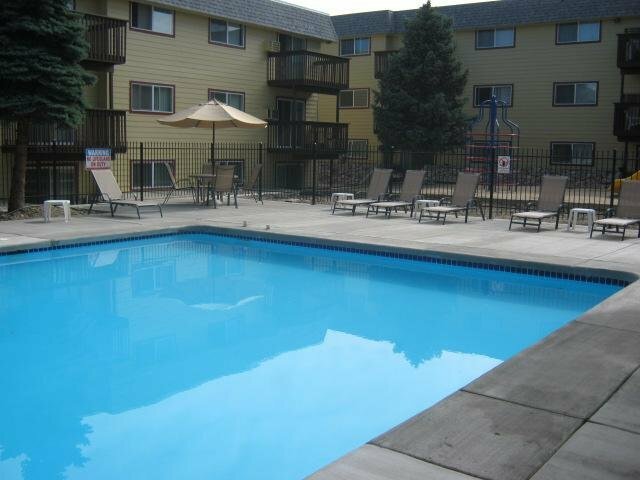 Mountain Ridge apartments in Colorado Springs, CO has the perfect location to give you a well-rounded lifestyle. Choose from one of our five spacious 1, 2, & 3 bedroom apartment layouts to find the one that is perfect for your lifestyle. 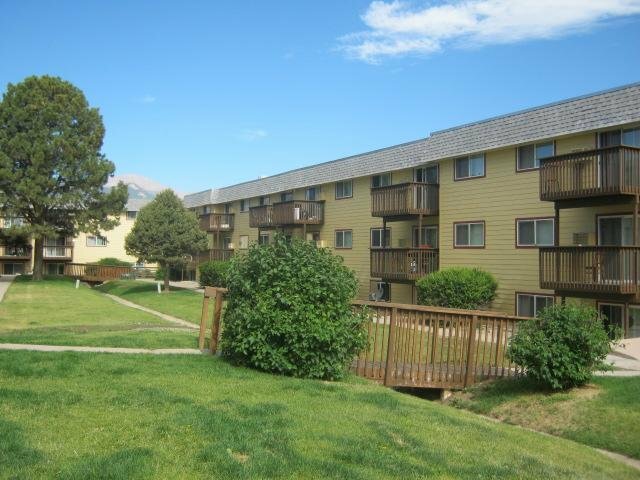 Mountain Ridge Apartments in Colorado Springs offers 1, 2, & 3 Bedroom apartments. 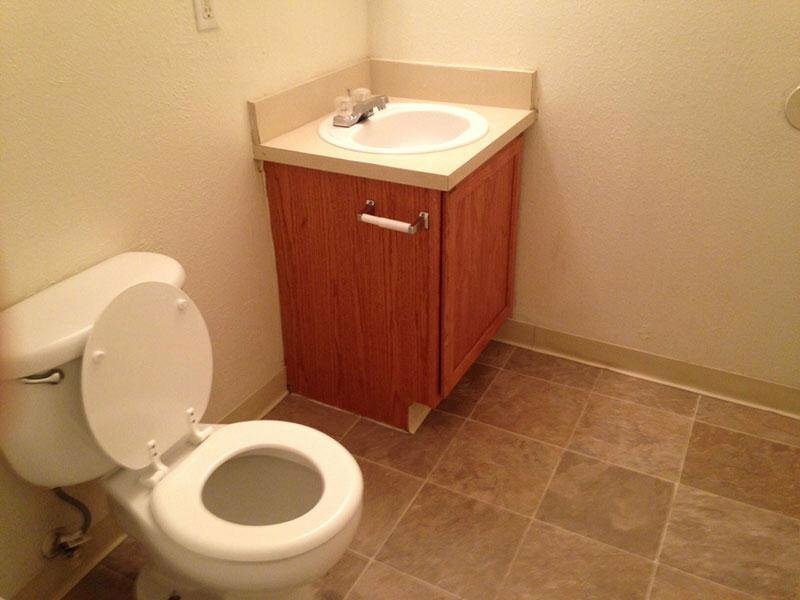 Our floor plans are designed with your comfort and enjoyment in mind. 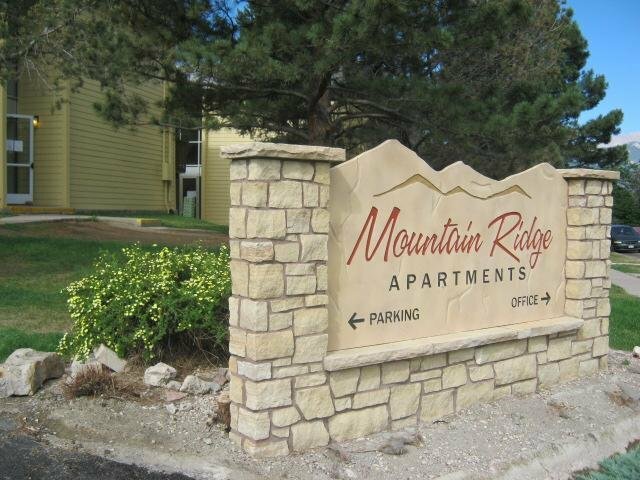 Take an online Photo Tour of our Colorado Springs, CO apartments for rent to see what life at Mountain Ridge Apartments is all about. 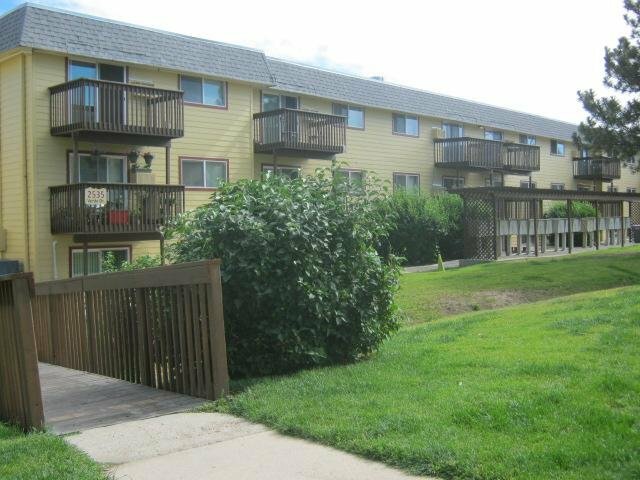 Mountain Ridge Apartments offers spacious 1, 2, and 3 bedroom apartment homes. Our apartment homes come fully equipped with an all electric kitchen, spacious closets, including a private patio or balcony. Enjoy our awesome amenities, sparkling outdoor pool, fitness center, laundry facilities, playground. Mountain Ridge Apartment Homes are located right off 1-25. 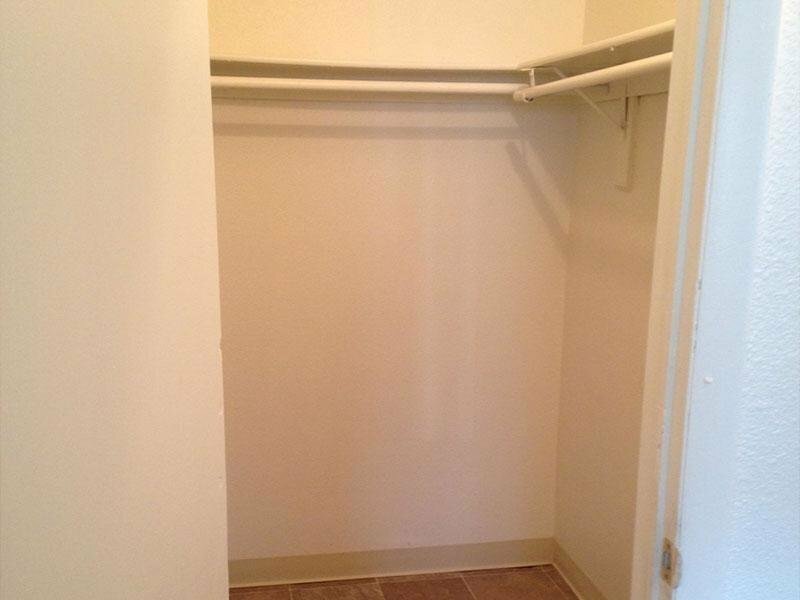 Fort Carson military base and is close to nearby shopping, schools, banking and so much more.